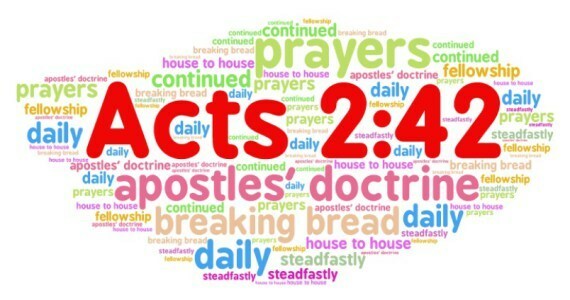 We believe it is the mission of the church to make disciples in keeping with Acts 2:42. We strive daily to Worship, Fellowship, Educate and Reach the world at large with the good news of Jesus Christ and the salvation He offers. Winning Others to Jesus Christ!